The Life Ball is a glamorous and fascinating festivity. 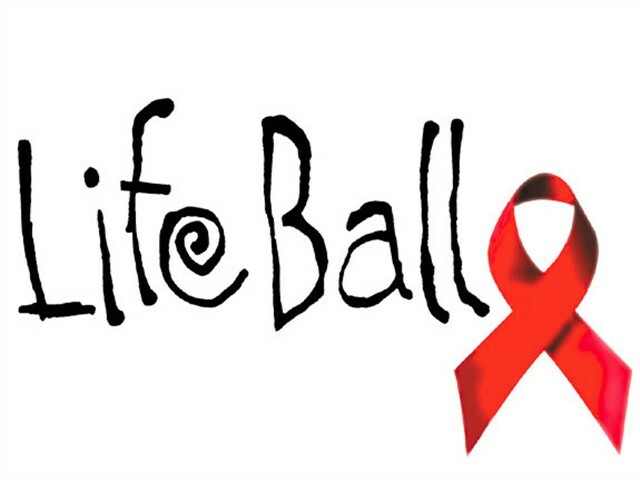 The primary aim of the Life Ball is to generate large amounts of donations, being able to fight the incurable immunodeficiency HIV and AIDS – national and international. 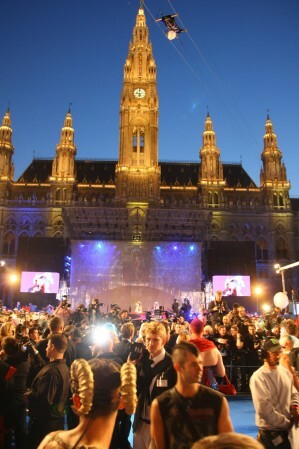 Life Ball unites the Viennese ball tradition with opulence, extravagance, glamour, provocation, fancy performances, committed speeches as well as emotional moments. I was so lucky to have had the opportunity to fly to Vienna and be a part of Hair Pioneer Danilo Dixon’s hair team. Danilo is the creative force behind many major aesthetic shifts in pop culture from haute coture to multi-million dollar advertising campaigns. He has created looks for major television hits, award winning movies, music videos, advertising campaigns and fashion runways from NY to Milan to Tokyo. I have only been in this industry for six years and feel so thankful to have worked along side quite a few amazing hair icons. One of the things I have noticed about all of the hair stylists, hair cutters, and colorists that inspire me and that I adore is that they all have calm, soothing personalities and they are super passionate about what they create. They are all soft and gentle doing what they believe in and share their way of achieving a look with ease. I do my best to maintain a clear and open mind in order to grow and allow beauty and creativity to flow. The feeling I had doing three of my most favorite things to do in life is inexplainable! To do hair, dance and create a character through costume in a Palace in Vienna! Felt like a dream come true.